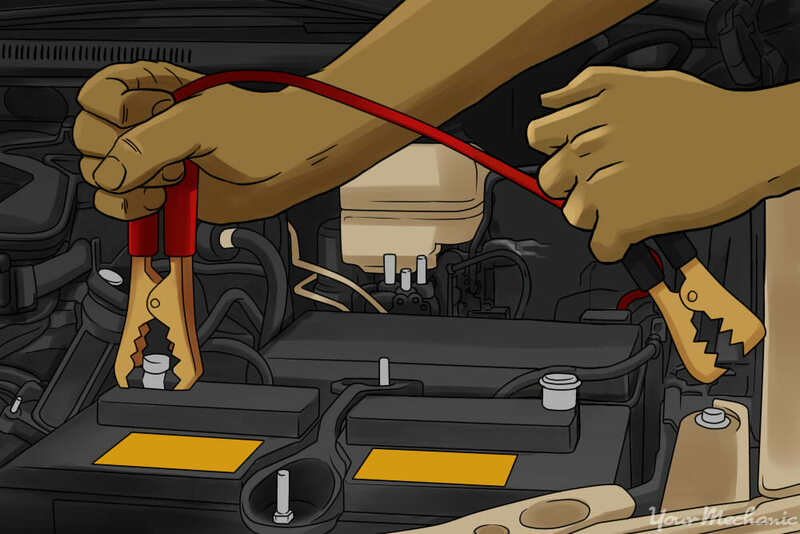 There are various things that can drain your battery of a charge, ranging from accidentally leaving the headlights on all night to an actual electrical issue in need of mechanical attention. 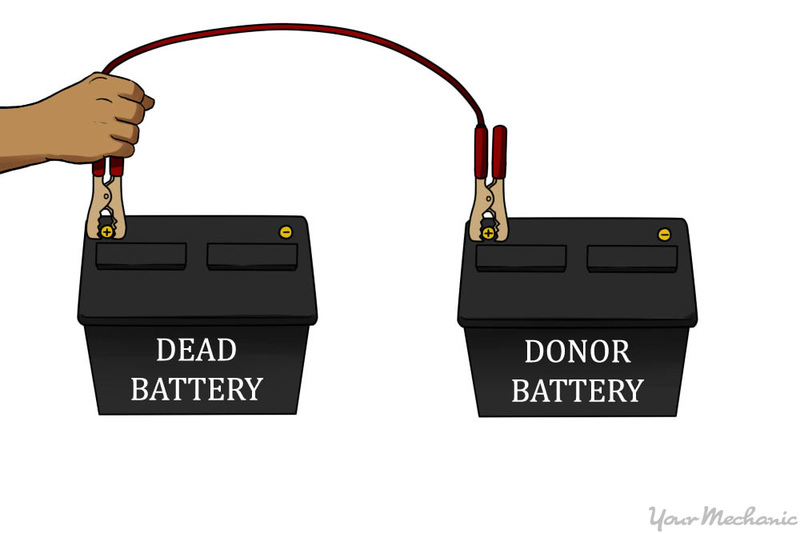 Over time, all batteries lose their ability to take a charge and will need replacing due to no fault of your own. 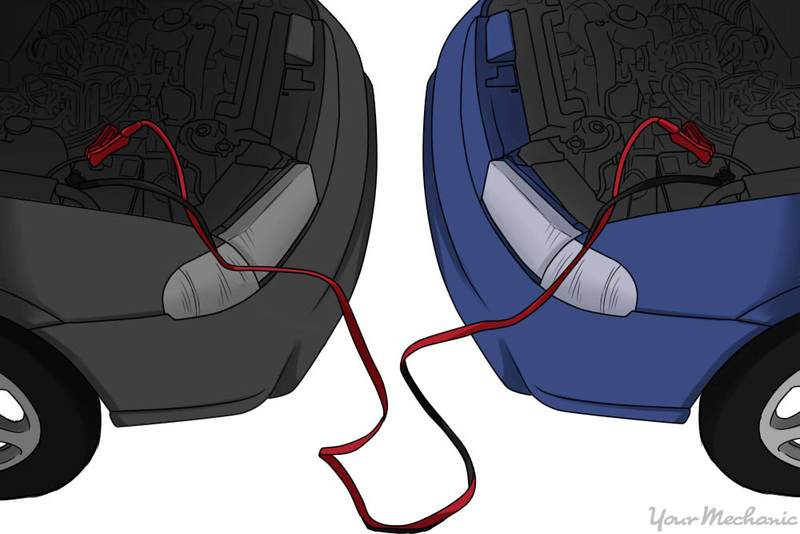 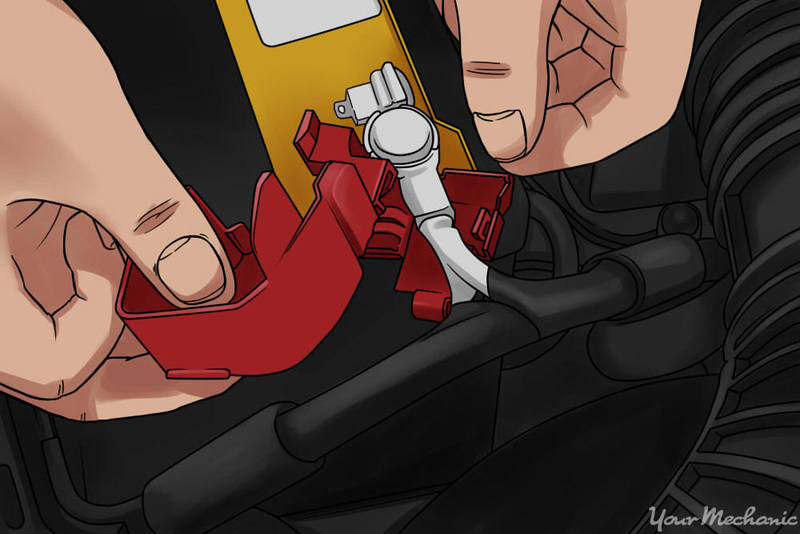 Batteries are designed to store the electrical charge necessary to start a vehicle, and the alternator returns the charge to the battery to save for the next time you turn the key in your ignition. 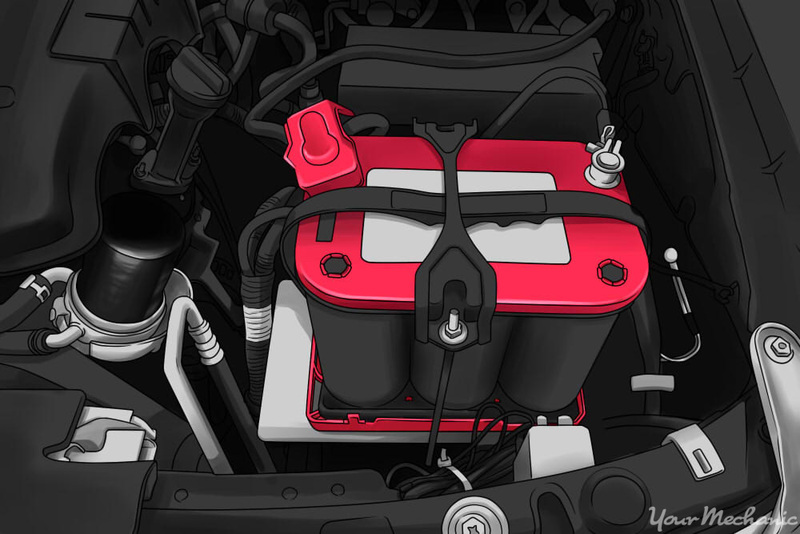 When the charge given by the battery exceeds that which the alternator returns, there is a slow drain that eventually results in a weakened or dead battery. 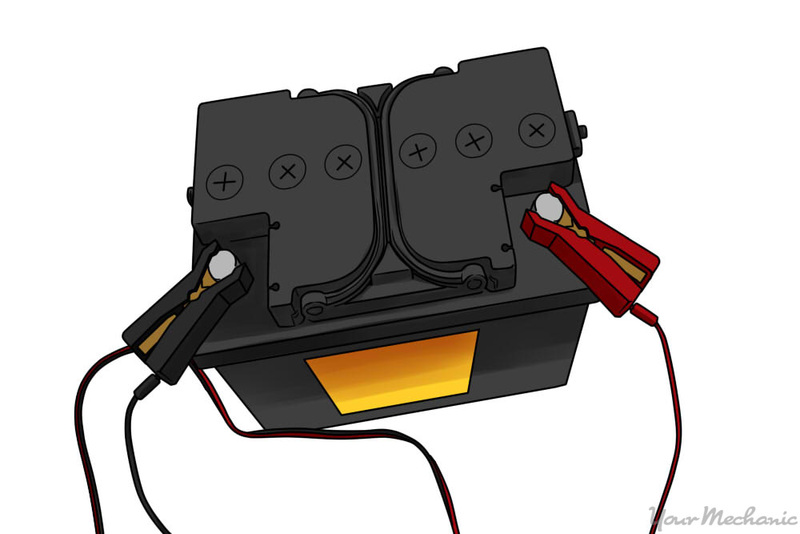 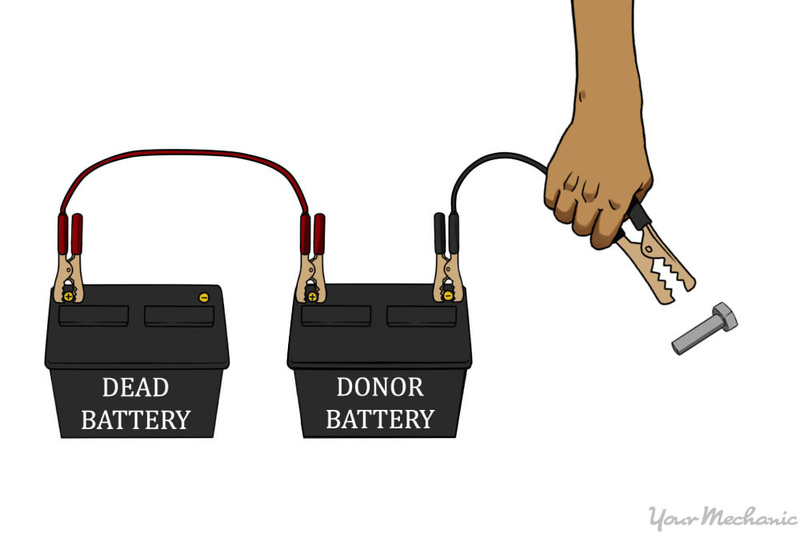 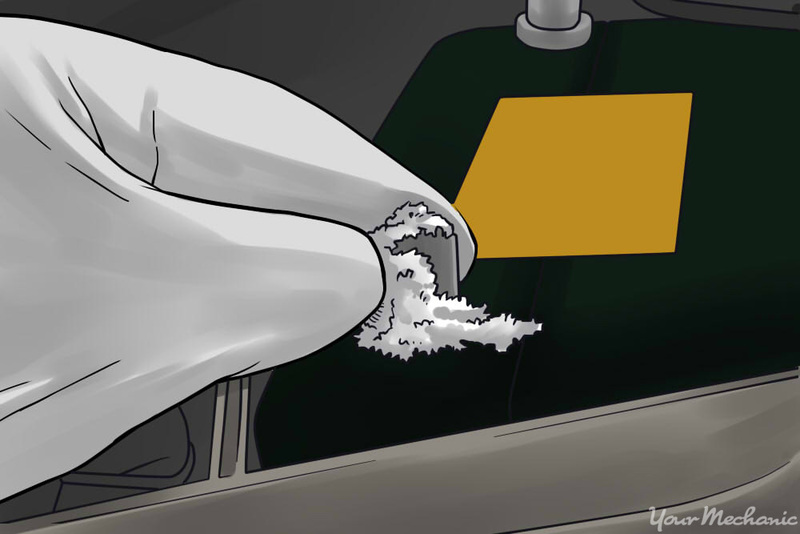 Charging a car battery is usually simple, but there may be times when you don't have access to the necessary materials or don't feel comfortable attempting to recharge it on your own. 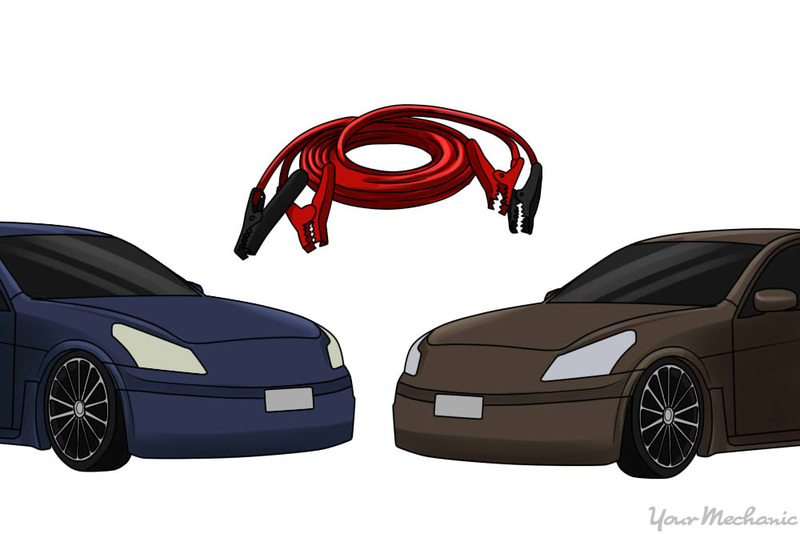 Feel free to call our experienced mechanics for a consultation about the best chargers for your needs or to recharge your battery for your without any hassle.